KPMG wrote an article about the tax changes in the Colombian legislation. Click here to read it. Below a summary. A lot of American citizens and green card holders decide to work or do business in Colombia and become residents for any period of time. In such scenarios, it is good for taxpayers to keep up to date with any emerging tax laws and reforms to avoid unpleasant surprises and unexpected costs and fines. In December 2014 Colombia introduced a tax reform, which will apply for 4 years until 2018 and affects the personal wealth of fiscal and non-fiscal residents in the country. But before we go into any further details, let us clarify some specifics of the Colombian tax system. 1.What is a fiscal resident? Fiscal residents can be Colombian nationals or foreigners who have lived and worked in the country for any 6 months during a calendar year. They are taxed on both their worldwide and Colombia-sourced income and need to report equity owned locally and abroad. Non-fiscal residents can be Colombian nationals who don’t spend the bigger part of a calendar year in the country or foreigners who are living and work in Colombian territory for less than 6 months. They pay taxes only on the income they’ve received from work or business activities in the country and are not required to report foreign-owned equity. What type of income is taxed in Colombia and how? While not all types of income are taxed in Colombia, there are strict rules on those, upon which, the tax is imposed. All the money that an individual earns from work, performed in Colombia is considered employment income, regardless of the money is received outside of the country. Colombia has tax units system, which determines the rates at which you pay taxes, based on your income. For annual income up to 1,090 UVT ($31,859 = UVT 1,090) you owe 0% in taxes. If your income fall in the bracket UVT 1,091 – 1,700, the tax rate is 19%; UVT 1,701 – 4,100 – 28%; and above UVT 4,100 – 33%. Pension income can be made up by money received from retirement, disability, pension substitute compensation, pension plan refunds or labor risks. This type of income is also taxed, but only if exceeds the amount of $111,176 or UVT 3,800. However, if dividends have not been a subject to corporate-level taxation, an individual is taxed at 35% flat rate, which may result in further taxes on the gross income. The tax reform passed by the Colombian Congress in 2014 introduces a brand new wealth tax for the years from 2015 to 2018 (inclusive), which applies for fiscal and non-fiscal residents, whose net worth exceeds COP 1 billion (approx. $420,000) at the beginning of each calendar year (January 1st). This is important because although both tax and non-tax residents will be subject to the tax if their personal wealth is above the given figure, non-fiscal residents will only be taxed on their assets in Colombia. 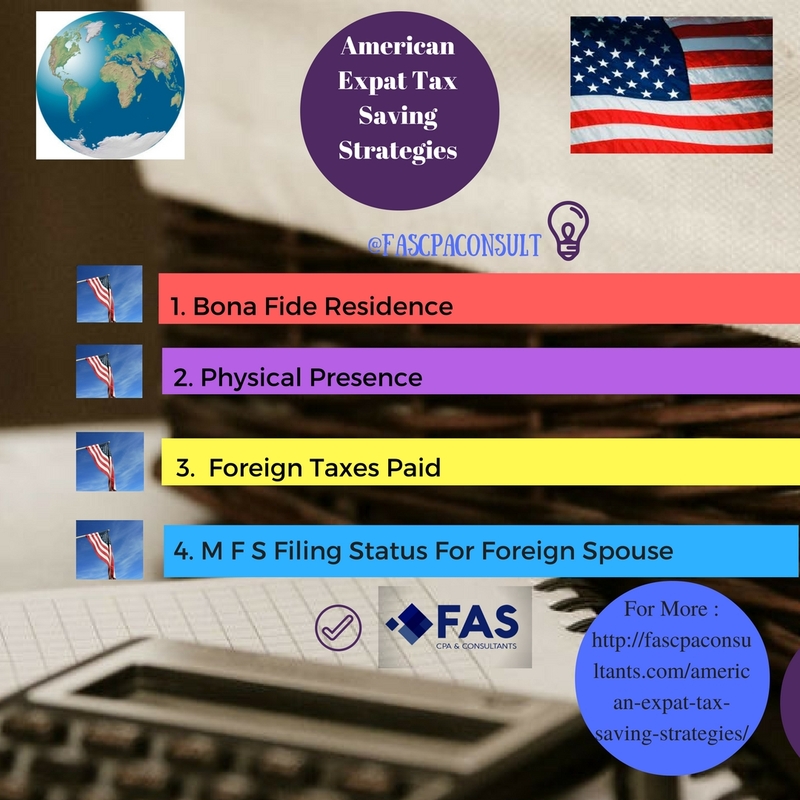 Foreign individuals who have lived in the country for a period shorter than 5 years do not need to include their assets owned abroad. Furthermore, in international organizations, where employees are often assigned to work on projects abroad, in this case, Colombia, the managers will have the right to decide whether they will reimburse the assignee through company’s tax policies and schemes if they become a subject to the personal wealth tax. 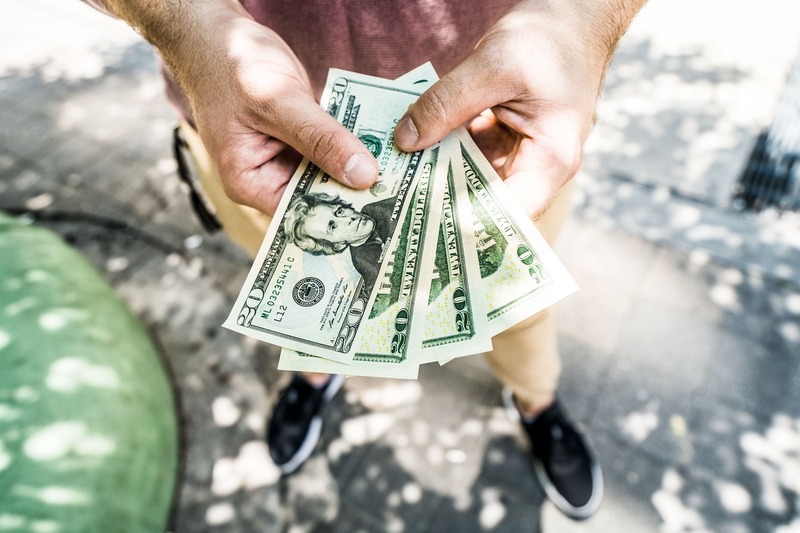 In some cases, the organization may not be willing to refund those taxes to the employee so they will have to cover the tax they are liable for themselves. The taxable base for any taxpayer in Colombia is made up by their net worth, excluding the value of their home (a cap of $135,000 applies) and the effective equity value of stocks owned in Colombian entities. As mentioned above, foreign taxpayers who have lived in the country for less than 5 years can exclude their foreign-owned wealth from the taxable base. 5. The personal wealth tax rates are progressive from 0.125% to 1.5%. Taxpayers are required to pay the first installment of the due tax between May and June of the fiscal year. The exact deadline depends on the last two digits of the taxpayer’s identity number (TIN). The second installment needs to be paid in September the same year. If you are one of the Americans affected by this tax reform in Colombia, it may find it useful to contact a professional tax adviser or CPA. They will be able to discuss the process of filing the wealth tax return in more detail and let you know if there are any further options for minimizing the tax you owe. Such a smart investment can save you a lot of trouble for wrong or late filing, including penalty charges. We at FAS CPA Consultants can certainly direct you to the right forms and help you with filing them if you think they are too complicated for you to deal with on your own. Fulton Abraham Sanchez, the founder of FAS CPA & Consultants of Miami, FL, is a Certified Public Accountant specialized in Tax Planning. You can email him to fa@fascpaconsultants.com.